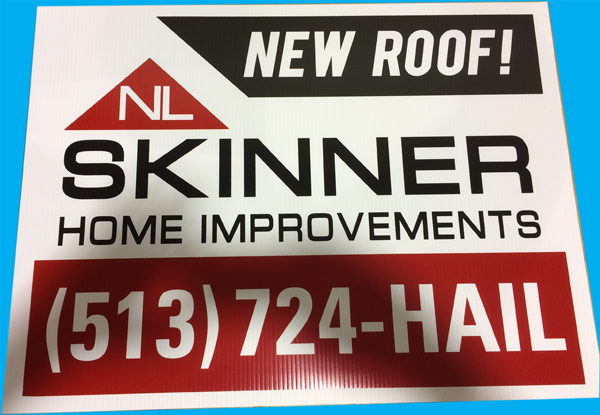 Signco/Stylecraft can produce Professional Quality Signage for just about any application. From Commercial/Industrial usage, to personal use. Whatever your need, Signco/Styecraft will find the solution to your business's unique needs.